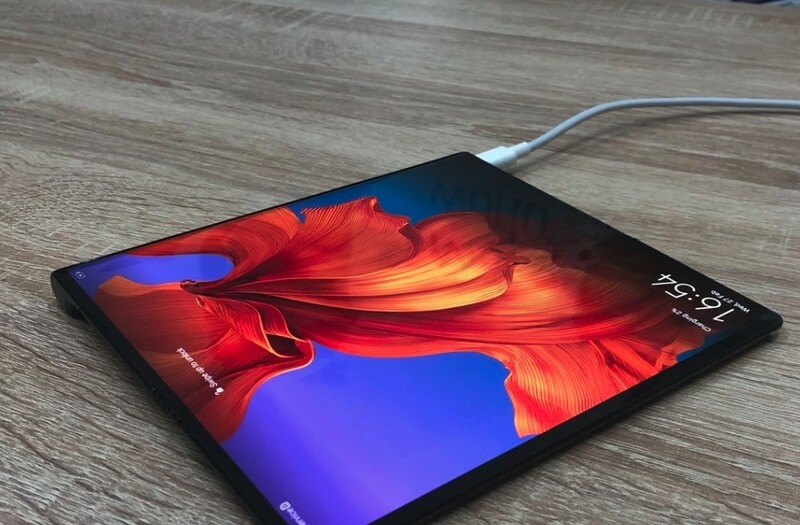 Huawei foldable phone Mate X is going to on sale in June. 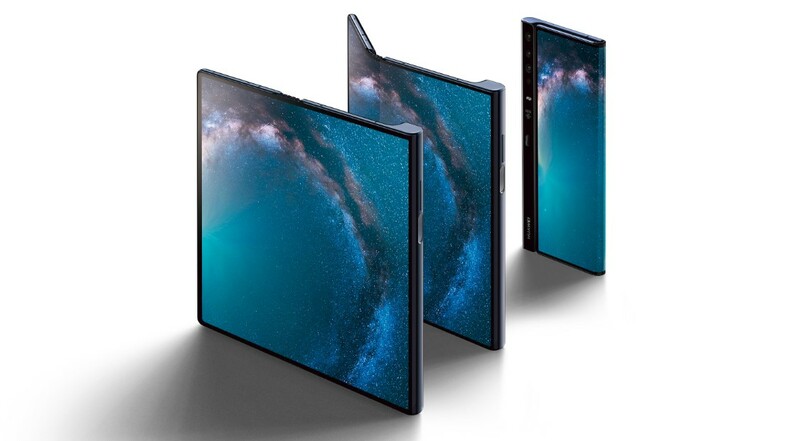 The Huawei Mate X foldable is a foldable Android was unveiled at MWC 2019 on February 25, 2019. It is supposed to retail for $2599 USD, or 2299 euros. There is a new report that indicate the phone will be available in stores this June. According to bgr.com “the Mate X has been listed on the company’s official online store, GizmoChina says, sporting a June 2019 launch date. The price for China hasn’t been listed, but the phone is expected to be equally expensive when it finally hits stores”. The Mate X has an 8-inch OLED display which has a capability to fold outwards resulting in a 6.6-inch main display and a 6.4-inch rear display. Its button contains a fingerprint reader. Screen is plastic and is secured by a push-button latch when closed. It uses the Kirin 980 and has 8 GB of RAM with 512 GB of storage. The Mate X has a bar situated on the right side of the device with four cameras and an LED flash on the back, the power button/fingerprint sensor on the left side and a USB-C port on the bottom. Cameras include a 40 MP main lens, a 16 MP wide-angle lens, an 8 MP telephoto lens and a time-of-flight sensor. 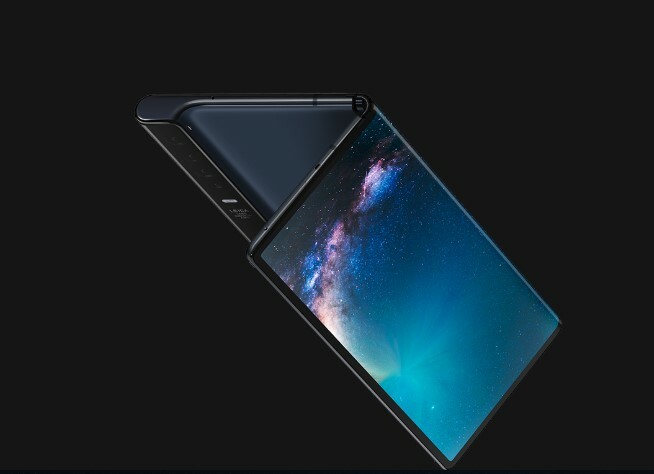 According to consumer.huawei.com “The HUAWEI Mate X is engineered to be impressively thin with the Falcon Wing design. This unprecedented stretchable hinge is artistically crafted to dissolve into the device for a smooth and flat finish on both sides of the device. The firm and durable design ensures the screen will not over stretch while folding or bulge in unfolding”. Previous Previous post: When Was the First Electric Television Appeared?